Raise/Lower Time 20 sec. / 20 sec. 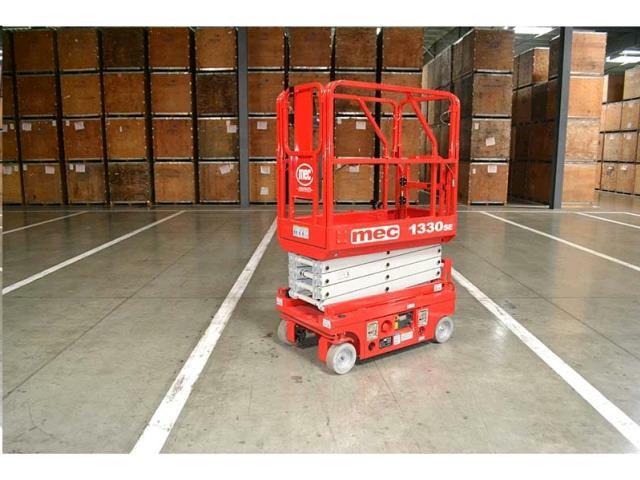 * Please call us for any questions on our mec 1330se 13 foot scissor lift rentals in North Dakota and North Central Minnesota.